Data fluency isn’t just for tech anymore. I was struck by some parallels in this great First Round Review post, based on an interview with Looker founder and CTO Lloyd Tabb. The post makes the case for a more astute use of data, avoiding vanity metrics in favour of those that can really drive a business. In a restaurant, for example, why not use how full customers’ glasses are as a proxy for good, engaged service. This one really struck me – it can be really frustrating trying to catch a waiter’s eye in order to ask for another glass of water. But the job to be done is not them watching me, but rather making sure I have everything I need. Over the years RedMonk has tried (sadly not terribly successfully) to help our clients avoid vanity metrics in developer engagement. 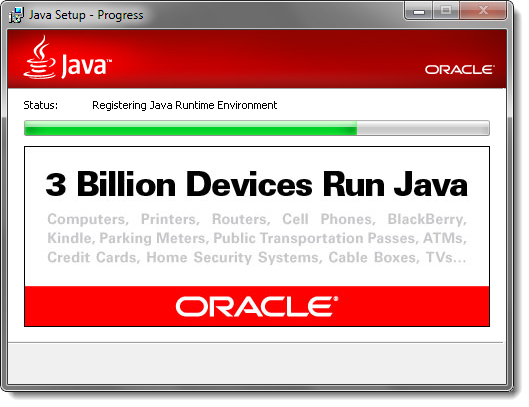 Sun used to love to claim how many millions of Java developers there were in the world, but that didn’t ever translate into revenues. 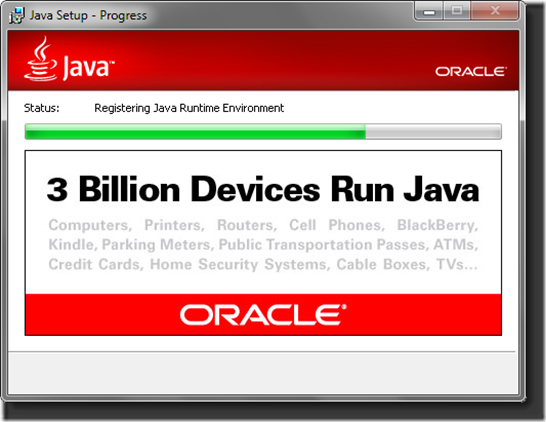 When a vendor tells me how many registered developers there are on their developer network my eyes start to roll. I have been part of these communities. What really matters is who actually does the work, and makes an impact. Generally a small number of people are making most of the contributions. What matters is how much time are general users spending actually using the network. Registrations are cheap. Downloads are also pretty useless as a measure (especially in the age of the CI build). Downloads don’t matter – what matters is whether people are using your software. Of course downloads or registered users excite the chief marketing officer, and of course hockey stick investors, but they don’t really help you build a business for the long term. Tabb instead argues we should try and identify clarity metrics. We should also pay more attention to the outliers – why not given them a call and find out how and why they are using the service differently? His summary really spoke to me, in terms of the the jobs we need to do, and the data transformation.